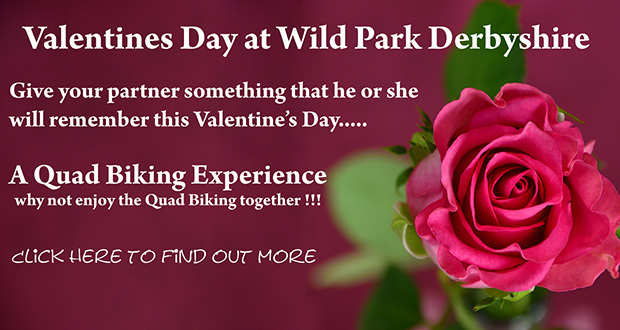 Wild Park Derbyshire is a centre of excellence for quad biking ! We are an “extreme” quad bike trekking centre, and whether you are an experienced off roader or a first timer, Wild Park Derbyshire is the place for you. There is no other venue like us in the UK. With the assistance of our very experienced instructors, you will be astounded by the level of riding you will achieve in just one session. Read more about our Quad Biking activity on our Quad Biking page. Wild Park Derbyshire is a family run Paintballing, Laser Tag , Quad Biking Trekking and Archery venue. We have been established for over 20 years in the Peak District. We are situated in the heart of Derbyshire but only 10 minutes from the City of Derby and Ashbourne at Brailsford. All the latest state-of-the-art equipment for Paintballing, Laser Tag and Quad Bike Trekking is provided to make your day as safe and enjoyable as possible. Our facilities are also available for outdoor team building exercises, meetings and corporate events. Keep up to date with what’s new at Wild Park along with great deals and special offers.